This product is not distributed by EasyAction and comes straight from New Zealand! 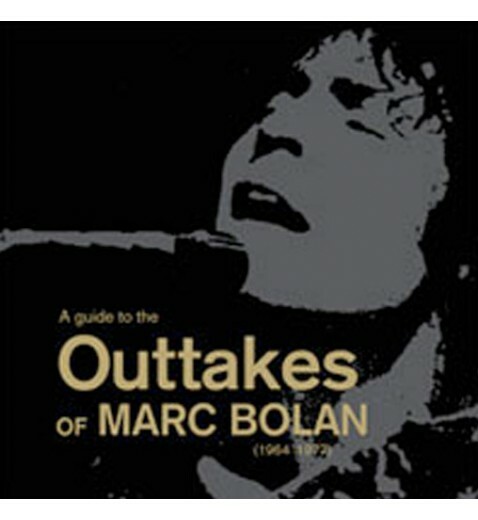 Since Marc Bolan’s death there have been many CD releases claiming to contain unreleased or rare material. The last five years have seen even more issues than the previous fifteen years. Many of the so-called ‘unreleased’ or ‘rare’ tracks have actually been available before, resulting in a confused public. When we see the ‘unreleased’ caption on a new release, do we as fans, need to rush out and buy it? 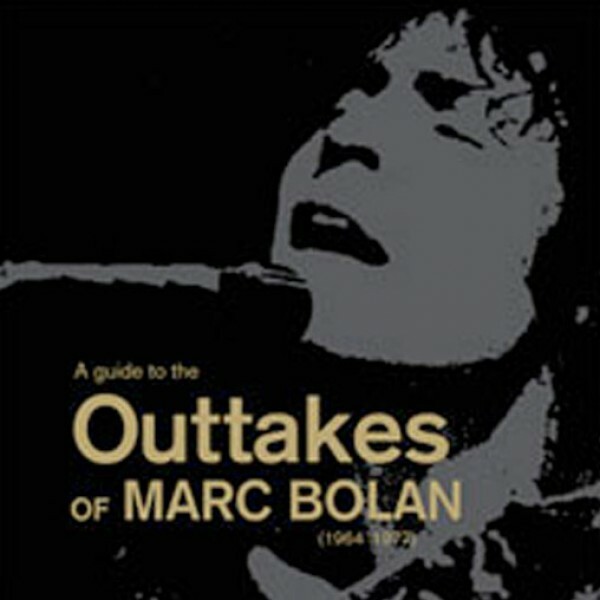 This book aims to sort out these problems by itemising and listing sources for all the available Marc Bolan recordings. To do this, all the lifetime official record releases featuring Marc Bolan are listed. The outtakes and additional releases that come from the same time period or sessions (including known unreleased material) then follow these. A4 size hardback – 288 pages. Printed on 150gsm satin matt paper throughout. Printed and bound in New Zealand. Marc's appearance on the missing 5 O’clock Fun Fair TV show from 1965. 1965 non-professional shots with Mike Pruskin & MB's fan club members. Japanese tour photos. / Some examples of Marc's writings 1965-67. Studio tape boxes and recording session sheets. / Examples of Concert & TV contracts.